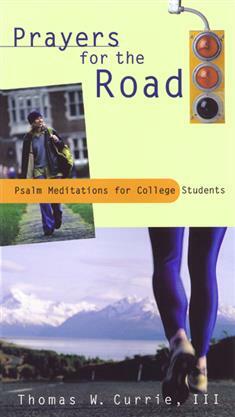 Parents, friends of college-aged students, and teens leaving for college will find these meditations on the Psalms filled with wisdom and insight. They are inspirational, clearly written, and easy to use for daily devotions. Space is provided for journaling, inviting the reader to become personally involved with each Psalm text.